Think about neverending space, back-ups on three continents, and easy access through browser. Many pepole from the industry call it a "Spy". However for most of the people - "Freezer" is a lot more useful. It's a reversed mode of broadcast - it records everything that your stream contains. And by everything we don't mean only "every second". It's a lot more than that! Freezer records all the metadata, events from mixing boards and whatever you need for creating reports that you consider useful: either for the purpose of technical monitoring or for royalty associations or government reporting. And it's a cloud solution with all its benefits - neither you don't have to be in your studio, to check what's going on at the moment; nor you have to be in your office, to work on royalties reports. Work from a cafe and be as much effective. Your anteena & waves was never so close to clouds. Various numbers and different ways of looking at them helps you monitor the stream "your way"
RadioJazzFM is a Warsaw based internet community radio that is focused on Polish jazz heritage. RadioKit software provides them with the ability to connect live broadcast from different places, like concert venues, DJ's homes and of course their studio and fullfil the gaps with automated playlist or scheduled broadcasts. 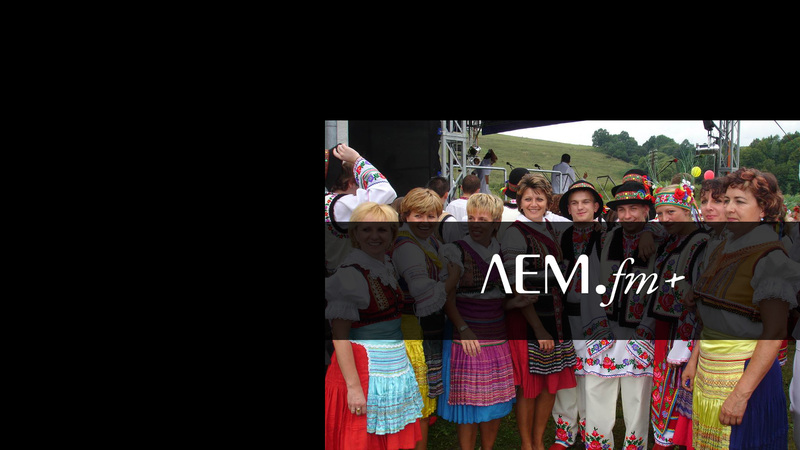 Only community radio for Lemko people, operating in FM & DAB+. One of our oldest clients that we support for 8 years now.. They use our Horn, to mangage broadcasts from multiple places and schedule multiple programs for people on the other side of the globe. On top of that - we built hardware for processing FM signal for them. Never miss a special offer again!